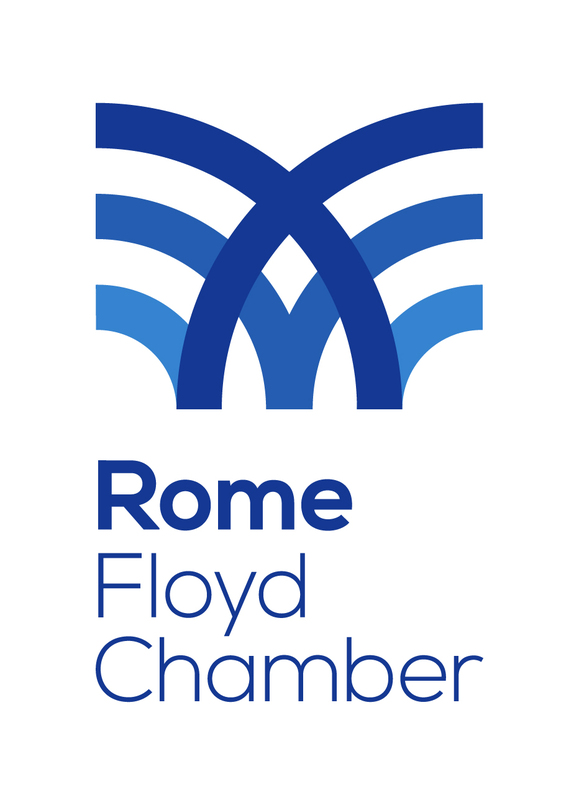 The Rome Floyd Chamber is a non-profit organization established in 1910 working to promote prosperity in Rome and Floyd County for and through its business membership. Roberson's Auto Collision Co., Inc.
Reinhardt University is a non-profit private university associated with the United Methodist Church. Founded in 1883, it's main campus is located in Waleska, Georgia.